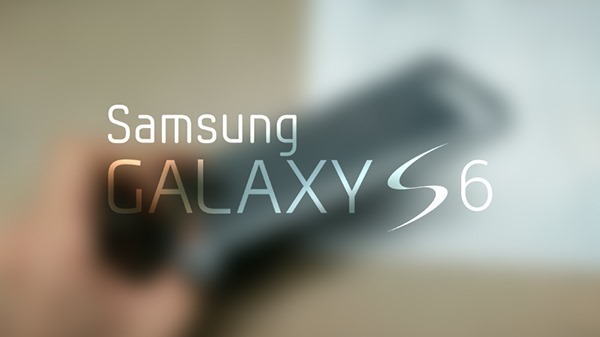 Information regarding the Galaxy S6 has been leaking across the Internet over the course of a few months, and while these bits and pieces had so far come in from an array of sources, this latest one comes from Samsung’s own site, which gives us a reason to count this instance of info as one confirming some of the specs ‘Project Zero’ could be packing. Head on after the jump to see what the fuss is all about. 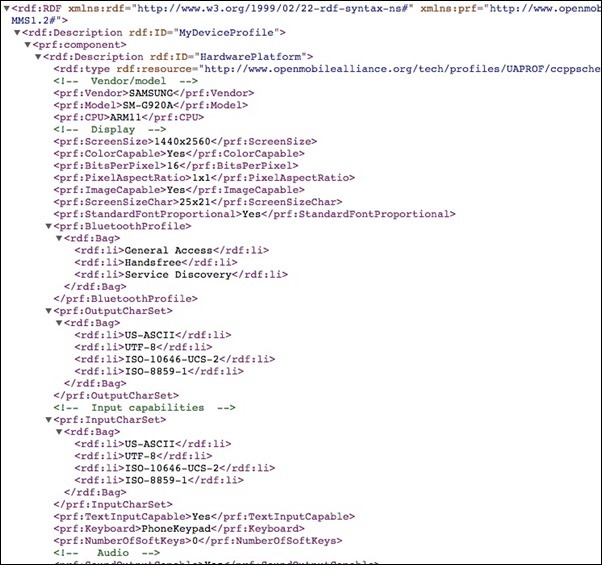 A snippet of code has surfaced recently which mentions a Samsung handset bearing the model number SM-G920A, which according to an earlier report, suggested that this particular model would be the AT&T variant of the Galaxy S6. The data also hints at a 2K screen for this particular model, putting the resolution at 2560 x 1440 pixels. While we can be sure that the new phone from Samsung will pack a 64-bit CPU, the data sheds light on that matter as well as indicated by "base64" in the code. The Galaxy S6 is supposed to break away from the rest of the Galaxy S lineup of phones we’ve been seeing over the course of years, with Samsung allegedly working on a design that is more premium and unlike any other device the company has ever made, though that bit may prove to be a challenge for the Korean giant. However the company has other tricks up its sleeves, with a purported Samsung employee stating on Reddit that "I’ve also seen two different GS6 Edge variants, one with the normal Youm display on the Edge, and one with dual curved edges." We’ve known for a while that the device will be an all metal phone, and to add weight to those claims, we were even treated to a batch of photos of purported casings that belonged to the Korean giant’s next major smartphone release. The phone’s design is still pretty obscure on the information front, but it is likely that consumers will see the curved-edge screen make it to the Galaxy S6, but whether that will be one sided, or dual-sided, is something that time will tell. Samsung should be announcing the new phone during the Mobile World Congress in March, and the revelation will be testing all the claims made so far. What the heck does “base64” encoding have to do with whether the device has a 64 bit processor? stupidest thing i have ever read base64 = 64bit processor ? lol. base 64 is a binary to string encoding scheme ! Anyone know how awesome the lag factor will be on this POS when it comes out? I hope it has 4GB of RAM so I can lag as awesome as I have with my GS5, GS4, GS3, and GS2! Can’t get enough of that world famous Samsung lag! I hate lag too, so I’m getting Nexus. Amen brother! Nexus master race! Represent! Since when ‘base64’ means a 64 bit cpu ? 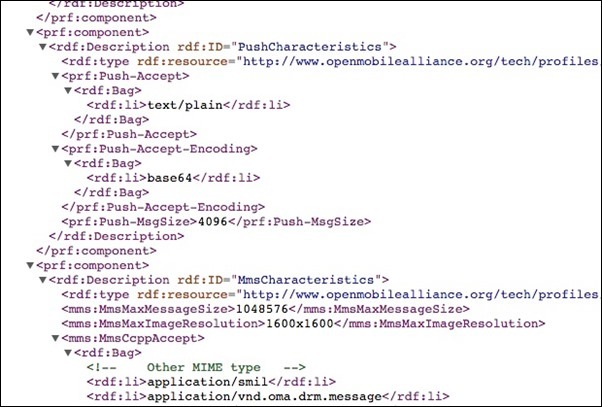 The xml sheet has the base64 spec wrapped under the encoding section for messages. Why do you keep buying Samsungs if you hate the lag so bad?? ?